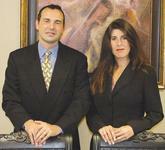 Tampa Top Real Estate Team! TOP 1% AGENT NATIONWIDE! Realtor for 24 years!